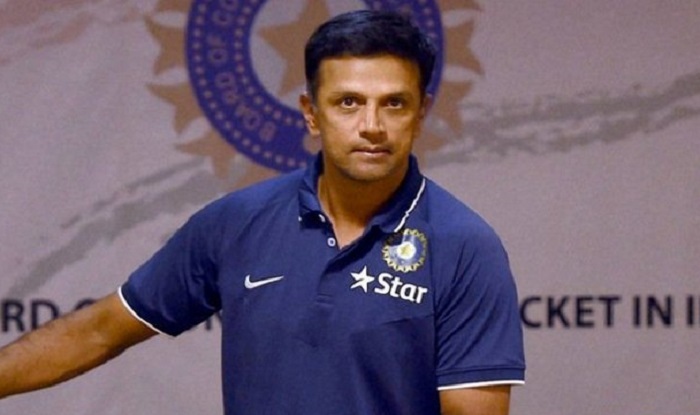 India – Former Indian cricketer Rahul Dravid, who has been recently inducted into the ICC Hall of Fame, has expressed jubilance over the development, saying he never dreamt of joining such a coveted list. Former Indian cricketer Rahul Dravid, who has been recently inducted into the ICC Hall of Fame, has expressed jubilance over the development, saying he never dreamt of joining such a coveted list. Dravid, popularly known as The Wall, is the fifth Indian to be inducted to the prestigious group that includes cricketing legends such as Sunil Gavaskar, Bishan Singh Bedi, Kapil Dev and Anil Kumble. They have been real inspirations for me,” Dravid told ICC in an interview. Dravid, who played a solitary T20 International, was also a brilliant slip fielder and finished his Test career in 2012 with 210 catches, which is a world record.